For each age band, and each area of learning, there is a series of statements relating to a child’s development: for example, ‘notices simple shapes and patterns in pictures’. Teachers will tick off these developmental statements as they see your child demonstrating them. Assessment is ongoing throughout the EYFS, but the official EYFS Profile for each child is completed in the final term of Reception. The Government doesn’t specify what form the assessment should take, but generally, it takes place through teacher observation of children’s learning and development as they take part in everyday activities, and planned observations, where teachers spend time on a specific task with an individual child or small group. Parents and other carers (such as childminders) can also contribute to the Profile, for example by adding comments to the child’s Learning Journal on Tapestry– a record of achievement compiled by the school, comprising photos, pieces of work, observations about the child’s development, and so on. Click the links below for more information about this. 1. 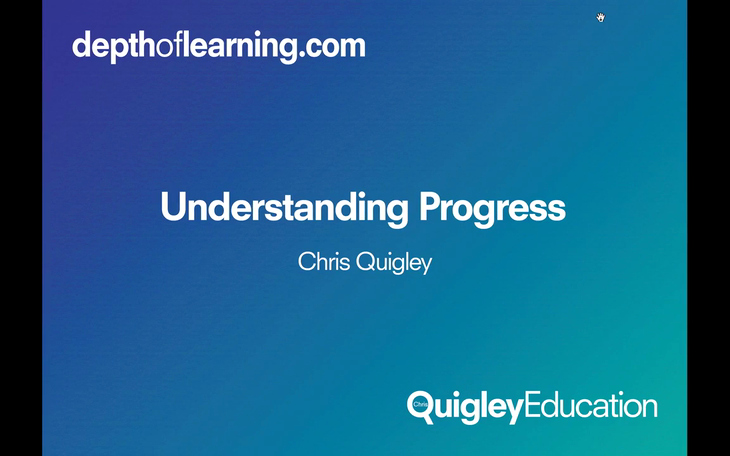 Will your child meet or master end of key stage expectations? 2. 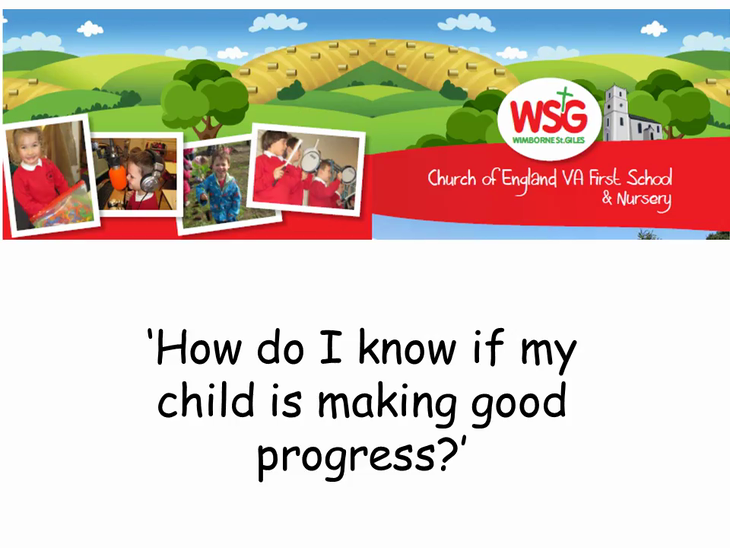 How well has your child progressed from their starting point? Please read this document which provides you with a clear understanding of the above.